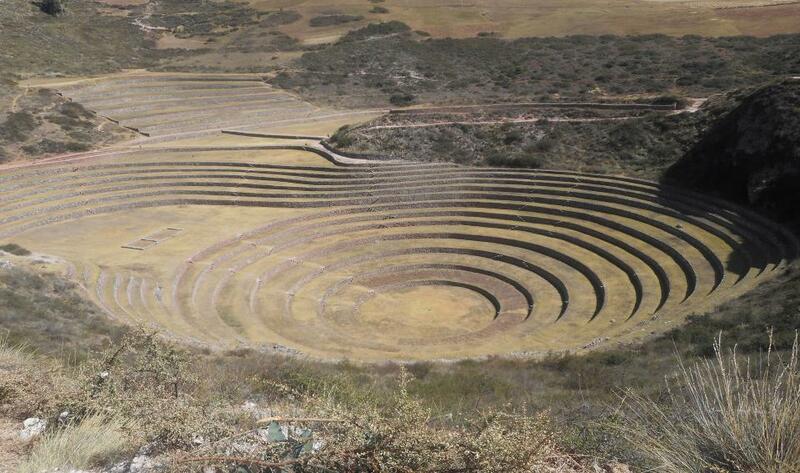 Small bike tour to visit three essential places of the Sacred Valley. 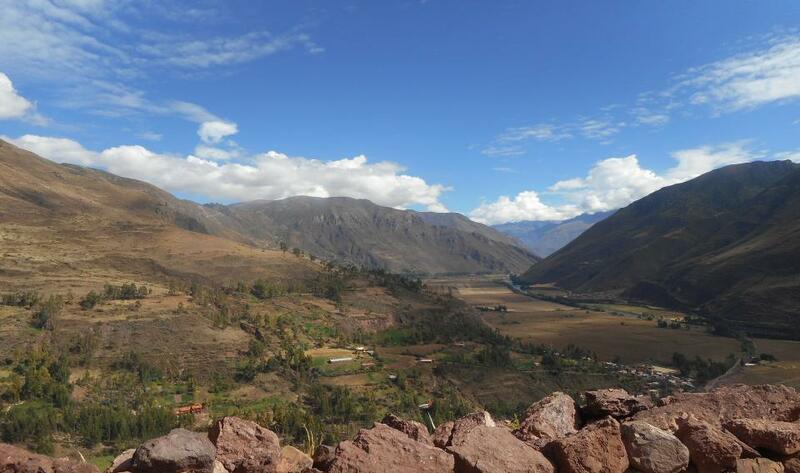 While pedaling, you will witness beautiful scenery throughout the day. 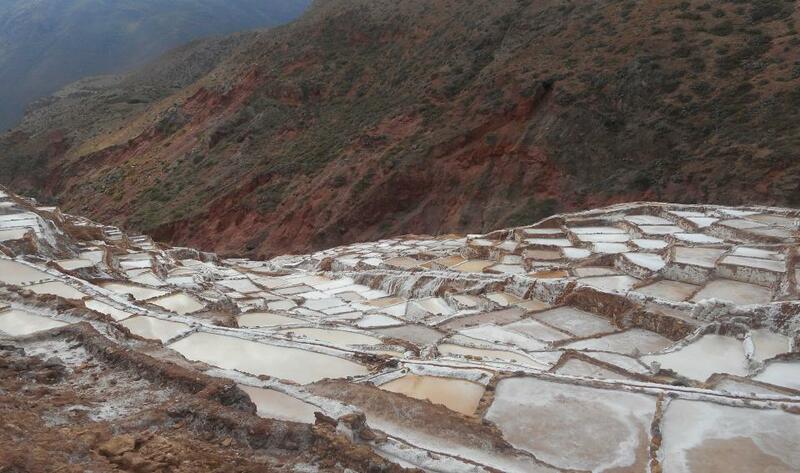 Including the archaeological site of Moray, The salt mines of Maras with differents colors depending on the season and an impressive view of the snowy mountains through dirt roads between fields of crops. 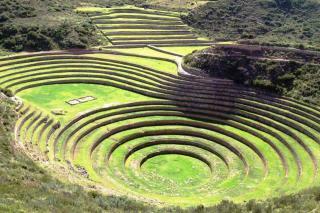 In the morning, we head to Chancadora (Chinchero) in our bus. 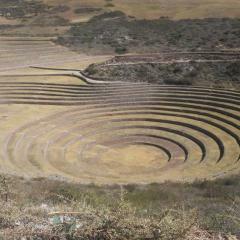 From here we go down, passing near the Huaypo lagoon until the archaeological center of Moray, where we will have a guided tour. 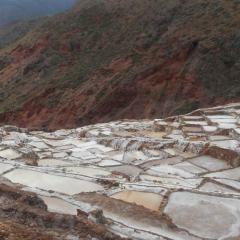 After the box lunch we head towards Maras with a quick break, we come to Salinas to just relax and enjoy the Inca salt mines and finally we reach the bridge of Pichingoto. 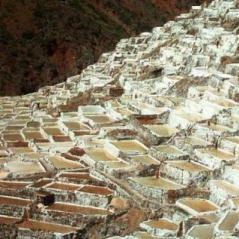 The trip has a distance of 30km and can be achieved in about 5 hours. 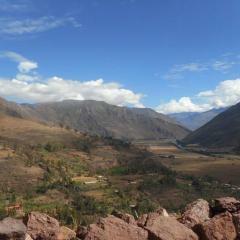 With an impressive view of Mountouns and Valleys. 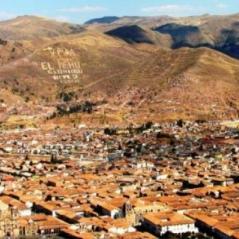 Return to Cusco in the afternoon. Mountain bike with front suspension.